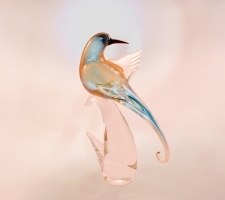 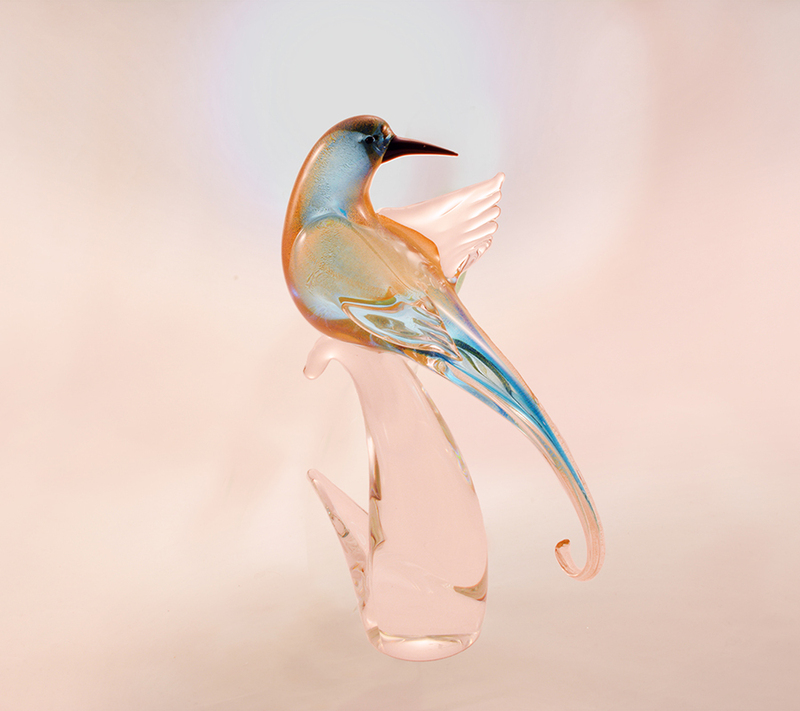 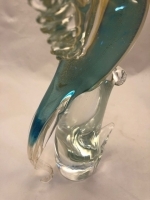 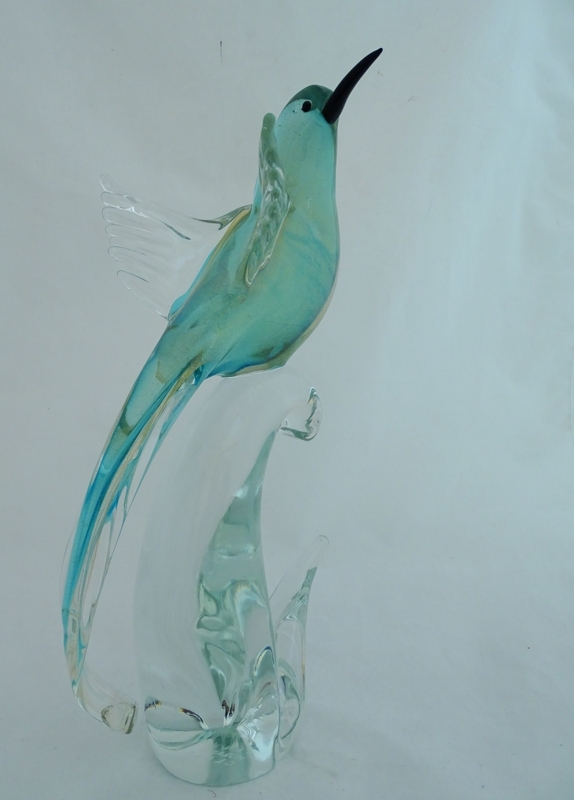 Murano Bird Golden Light Blue Head Back - Murano Glass - Murano Glass Gifts Co.
A charming Murano Bird Light Blue and Gold Head Back made with 24 karats of gold leaf. 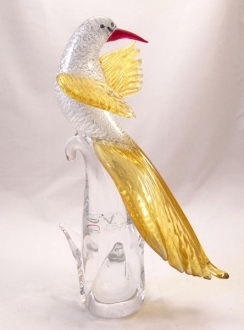 They are made with an inlay of 24K gold to add extra shine and allure. 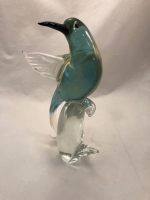 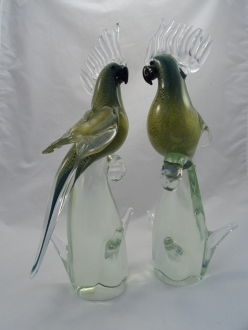 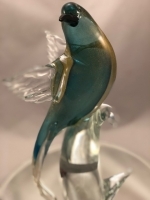 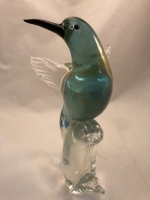 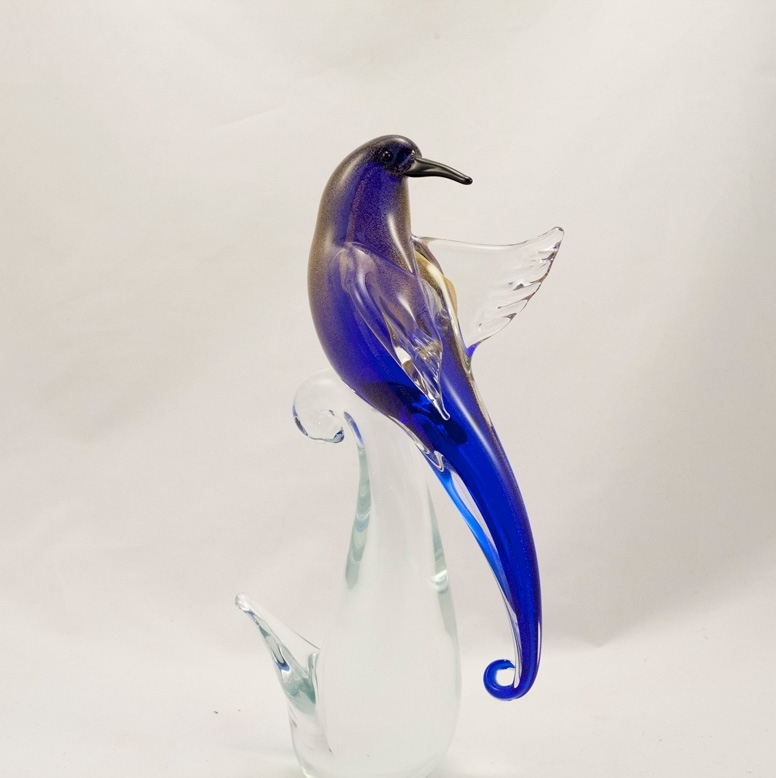 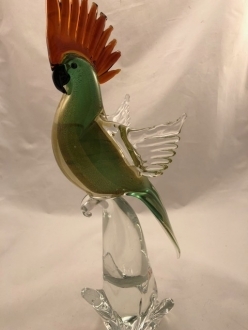 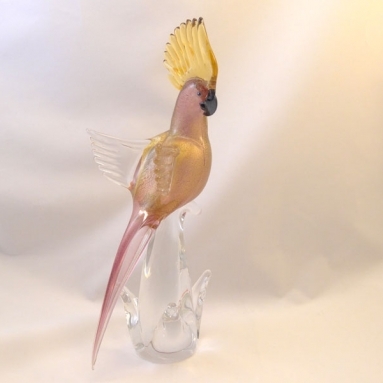 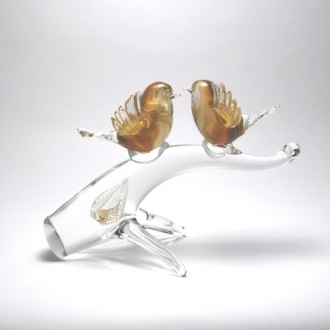 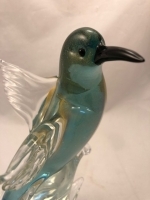 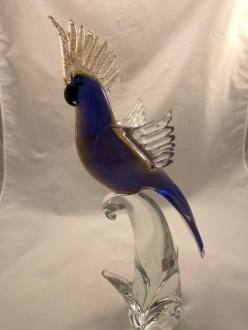 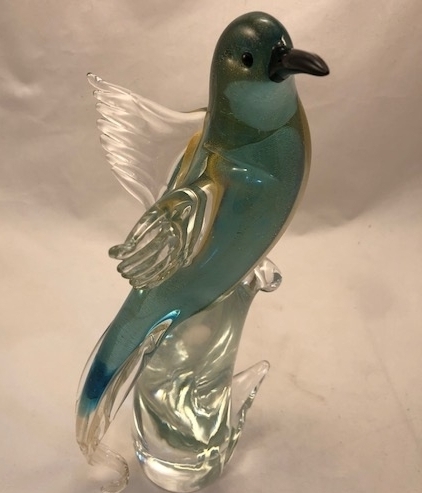 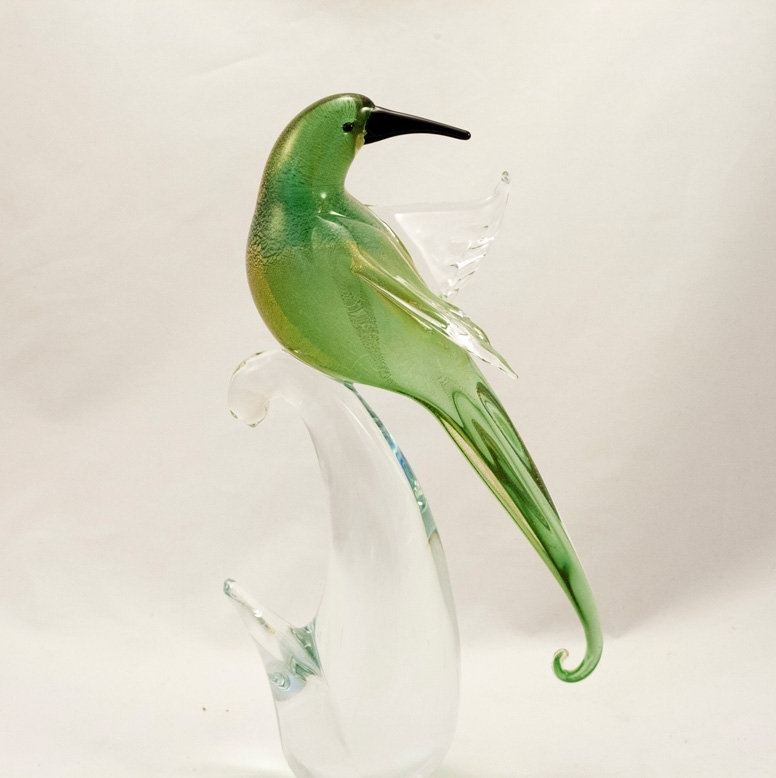 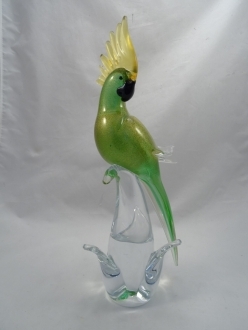 This is an elegant example of murano glass art that is perfect for anyone who loves parrots, who loves to watch birds or who loves murano. 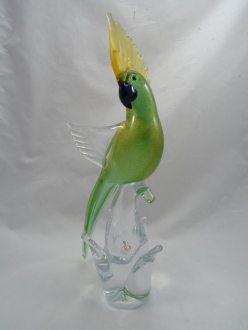 This is a unigue and original piece of art to be enjoyed and treasured.